The Overwatch League has made a lot of changes this season, some for the better and some arguably for the worse, but nothing quite as fundamental as changing the locations of where the games are played. Most sports make teams travel so that individual cities and arenas get their time in the sun to root for their team and boo the opponents, but esports has traditionally shied away from that, mostly due to logistical reasons. 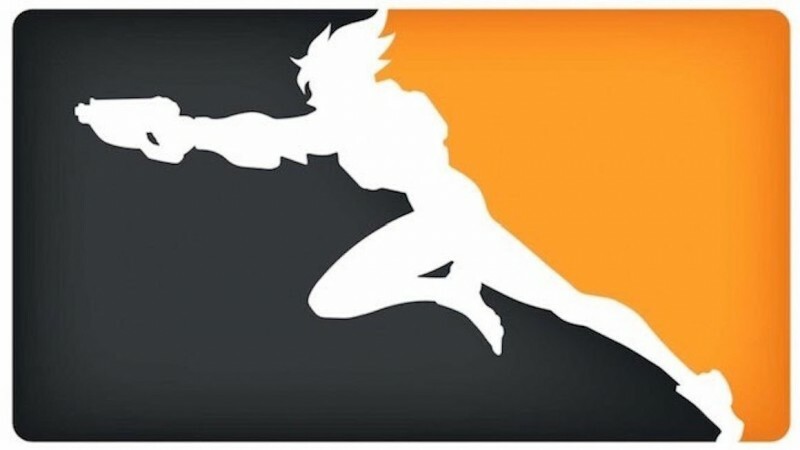 Now it looks like Blizzard is hoping to change that for the Overwatch league. Nate Nanzer, the commissioner of the Overwatch League, announced the news today on Twitter. The @overwatchleague is coming home – and away! Starting in 2020, all Overwatch League teams will be playing in their home cities. We’re super excited to see our original vision brought to life. Thanks to all of our fans for your amazing support! This is a pretty major change from the way it used to work, where all games were played in a central location. People who were hometown fans of, say, Toronto’s Defiant team would have to travel quite a bit to attend. Now, or at least next year in 2020, games will have Home and Away games, so fans can attend in person. Blizzard is already working to have fewer games per team per season due to the increasing number of teams, so this traveling will either exacerbate the situation or the lower number was with this upcoming change in mind. Either way, I’m excited to actually go to a game or two. Would you attend an OWL match if it came to your city?